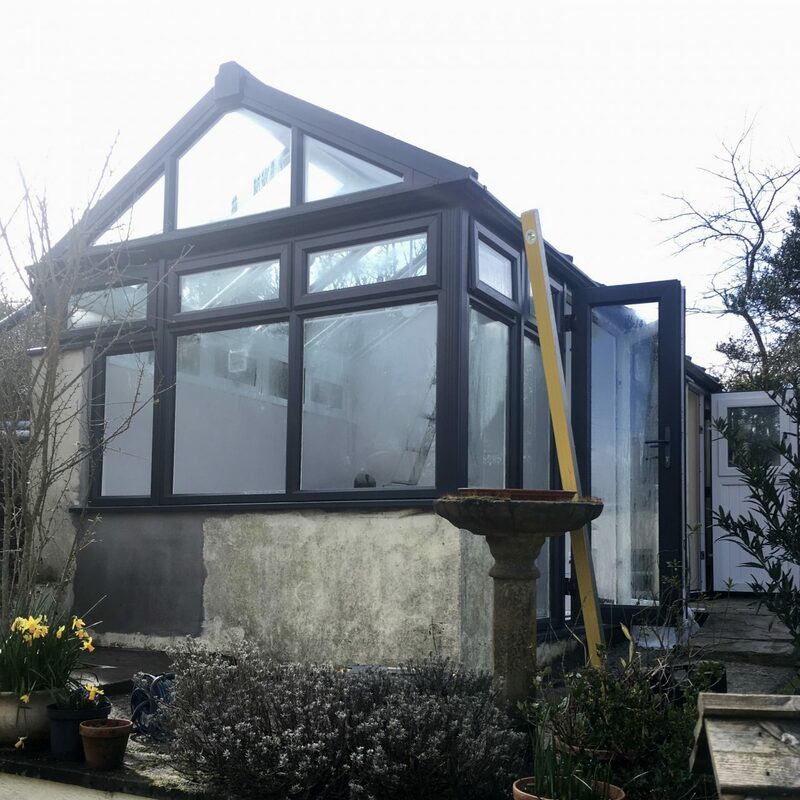 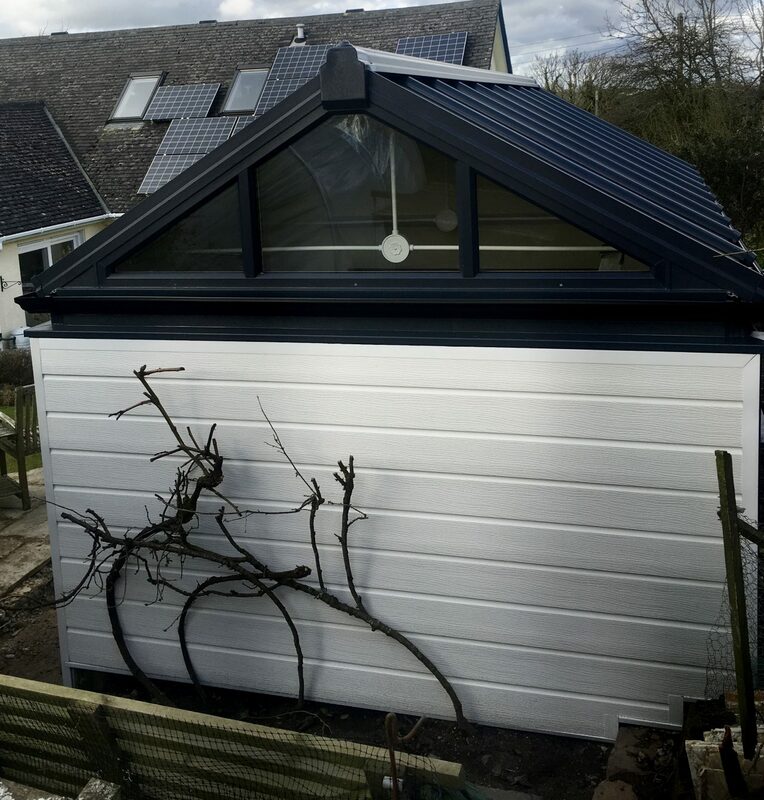 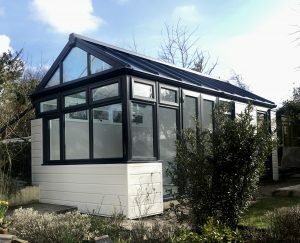 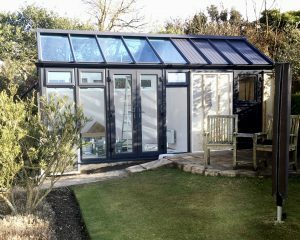 Mr & Mrs C Champan are very pleased with the new cream durasid shiplap cladding on the new sunroom. 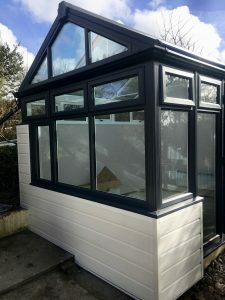 Collingtons & co installed all the new windows and roof system and asked us if we could clad the outside of the building. 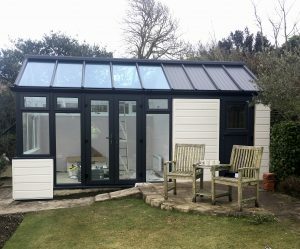 We installed 2 x 1 battens onto the walls and then installed snap trims and drip trims. Then we fixed the new durasid cream cladding and sealed all the edges and trimmed around the windows. 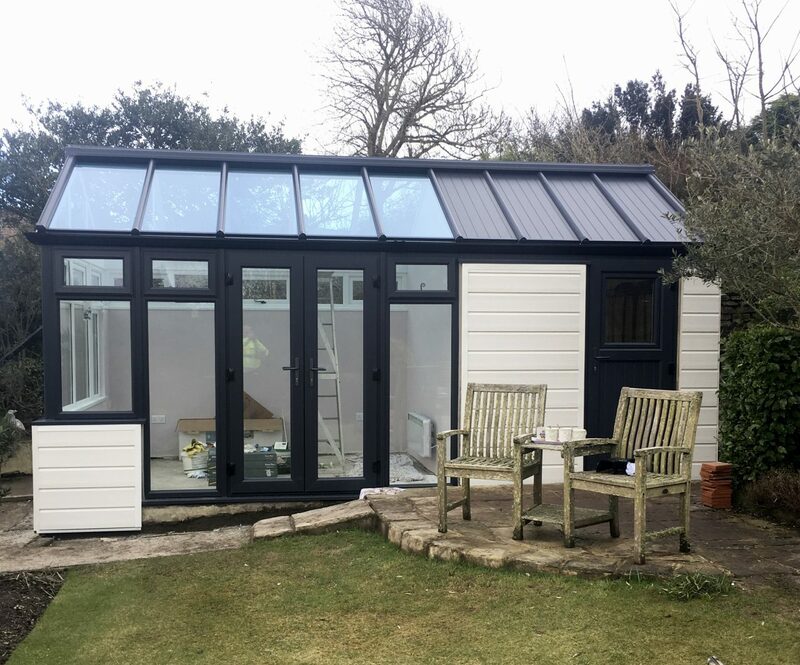 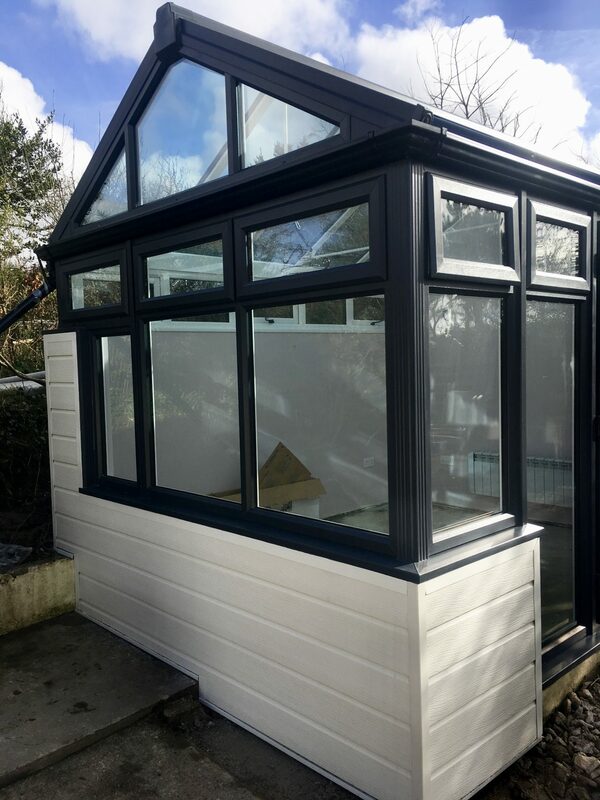 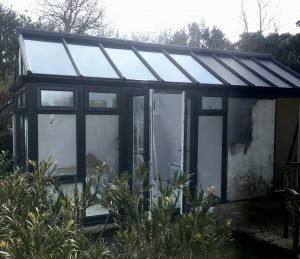 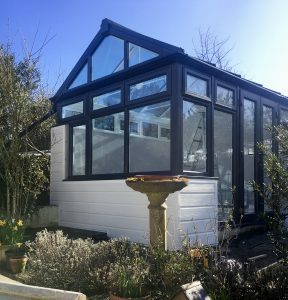 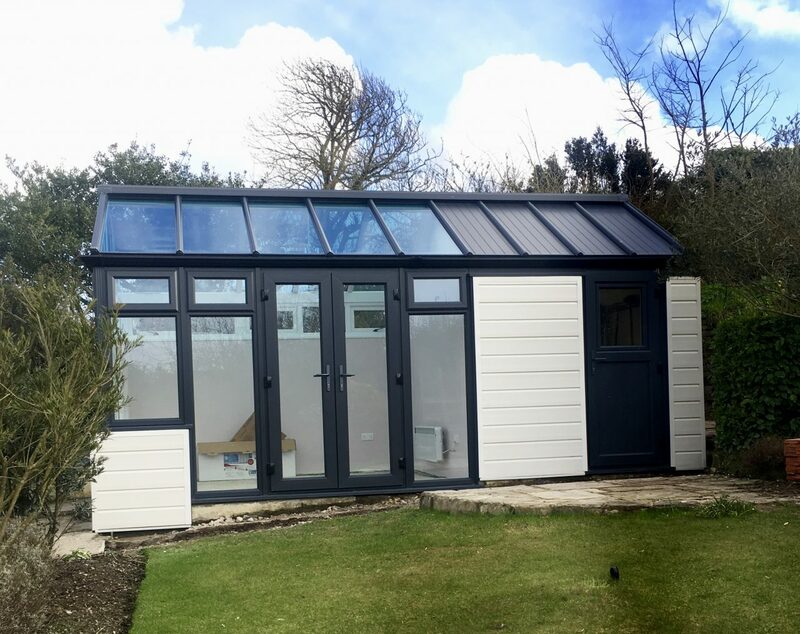 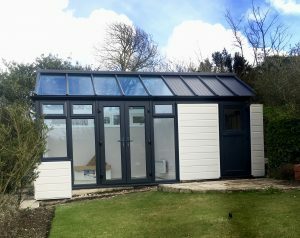 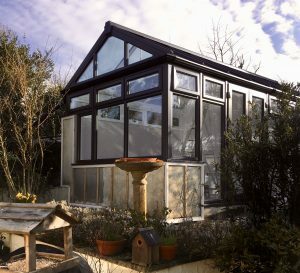 Very many thanks to you and the lads for finishing off our new sunroom/shed so very neatly- I shall think of you all every spring when I spay off the rubbish from the winter (and when I don’t have to get out the paint brushes)! With kind regards and renewed thanks.